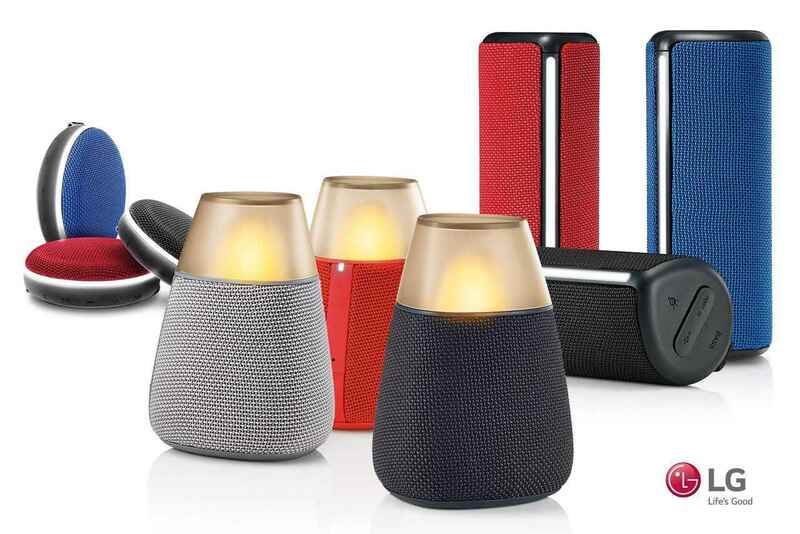 The South Korean Electronics company LG has recently announced a new range of Bluetooth speakers. The company has named the new speakers – PH1, PH2, PH3, PH4 and are likely to be showcased at the upcoming IFA 2016 in Berlin, Germany. To inform you, all the speakers under this new range are splash proof and comes in different shapes. Starting with LG PH1, comes with built-in mood lighting and has a five hour battery backup. 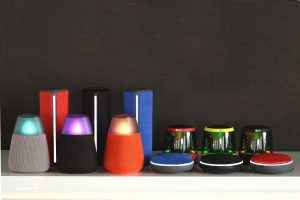 The speaker is light in weight and offers hands-free speakerphone capabilities. LG also says that the speaker can be used as a night lamp. As for the PH2, it has a 2.5 watt amplifier and is the smallest of all. It is designed to be used during activities like cycling and hiking. The company claims that the speaker delivers a battery backup of six hours. On the other hand, the PH3 features a 3 watt amplifier and resembles like a candle. It’s available in three color options and offers five different multi-colored lighting modes. Lastly, the PH4 is the loudest of them all and features a 16-watt amplifier. The speaker features dual-passive radiators which improve bass and promise to deliver up to 10 hours of battery backup. The PH2, PH3 and PH4 speakers feature 360-degree sound. LG claims that they offer a rich and deep bass, thanks to its dual passive radiators. 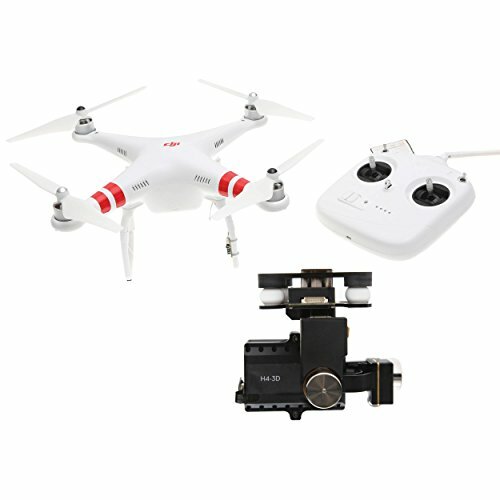 They come equipped with auxiliary input ports to connect to devices without Bluetooth capability, such as older MP3 and CD players. For newer devices, the speakers’ advanced Multi Point connectivity features allows for connection to two Bluetooth devices simultaneously.